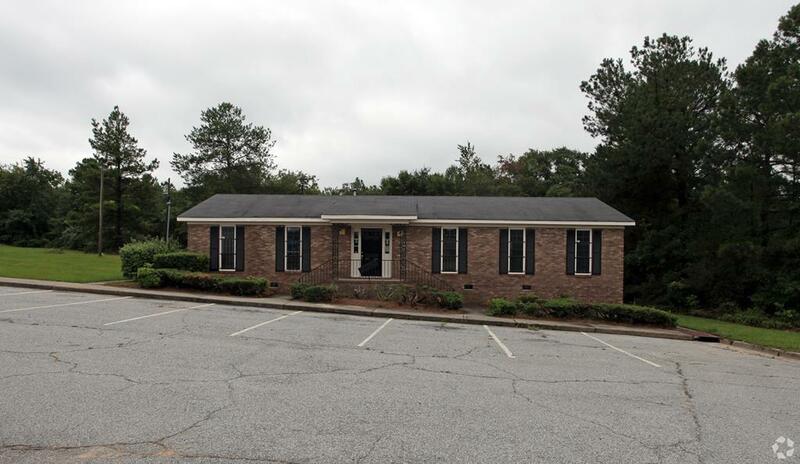 Great office building consisting of 1,680 sqft on .90 acres in Richmond County. 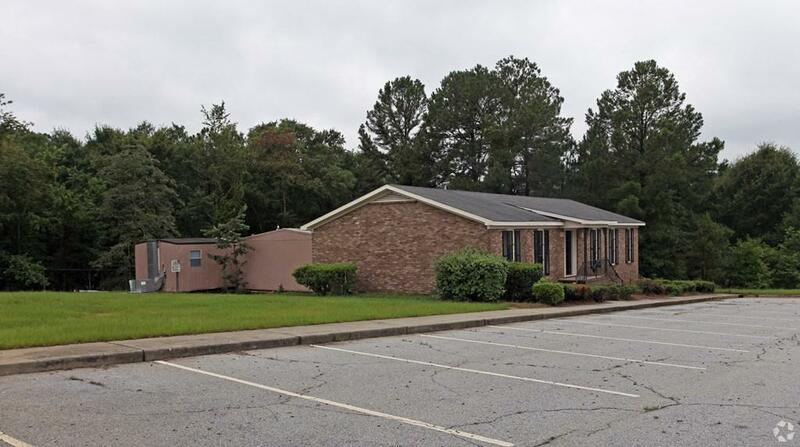 9 offices, 2 restrooms, reception area and kitchenette. 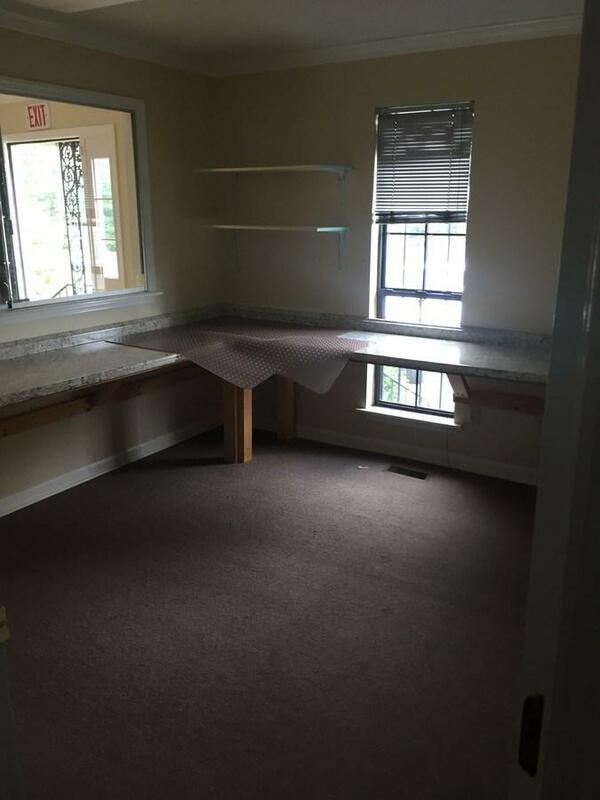 Great office space for doctor, lawyer, CPA, etc. 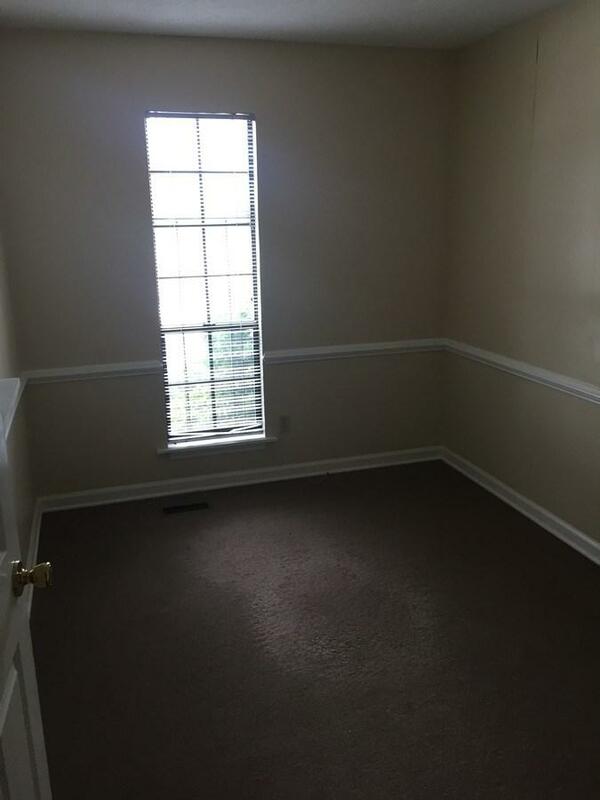 Property is being sold "as is"